Over 12 years ago, my friend Carla brought 2 tiny fig trees to my new home. After much thought, I planted one right out my back porch in the garden area and one at the bottom of my yard where I knew the rain would help the nutrients flow to my little fig tree. My little fig trees were only 10 inches tall. Last year both of my fig trees were over 7 feet tall and produced hundreds of sweet juicy figs that made their way to my kitchen to be added to my favorite meat dishes and salads… not to mention a delicious snack or dessert all by themselves. Figs along with 7 other foods are mentioned in the Bible. Let’s see why. In Deuteronomy 8:8 the Jewish people were promised “a good land . . . a land of wheat and barley, and vines and fig trees and pomegranates, a land of olive trees and honey.” I would like to add clean healthy fish to this list, for Jesus had a miracle with five loaves of bread and two small fish with which he feed the multitude!! The Bible has a lot to say about fish as a staple for supper and we know that several of Jesus’ disciples were fishermen. 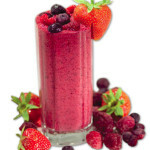 In the days to come we will discuss the benefits of eating these ancient foods mentioned thousands of years ago. These are foods eaten in Israel and all throughout the Middle East. 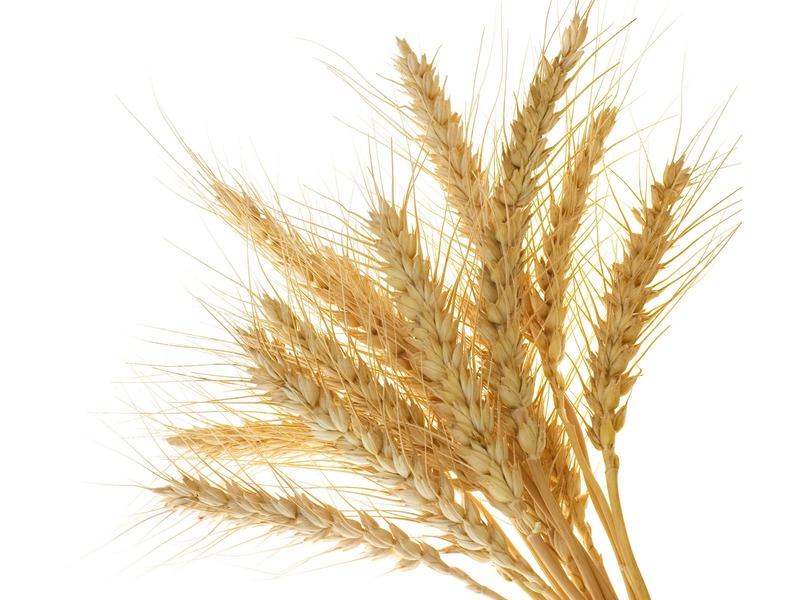 Wheat: When I was in Israel, I ate the healthy, freshly-made bread that is was not genetically modified, and I felt so healthy. However in American, because I have to watch my bread intake, I have been on a Gluten-free diet in order to feel stronger. Stay tuned to more insight on this. 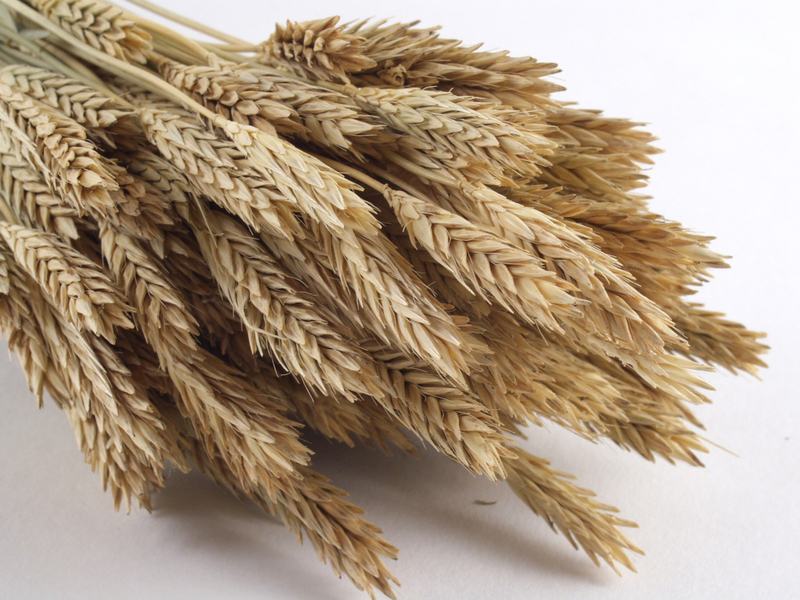 Barley: High in protein and nutrients including minerals. 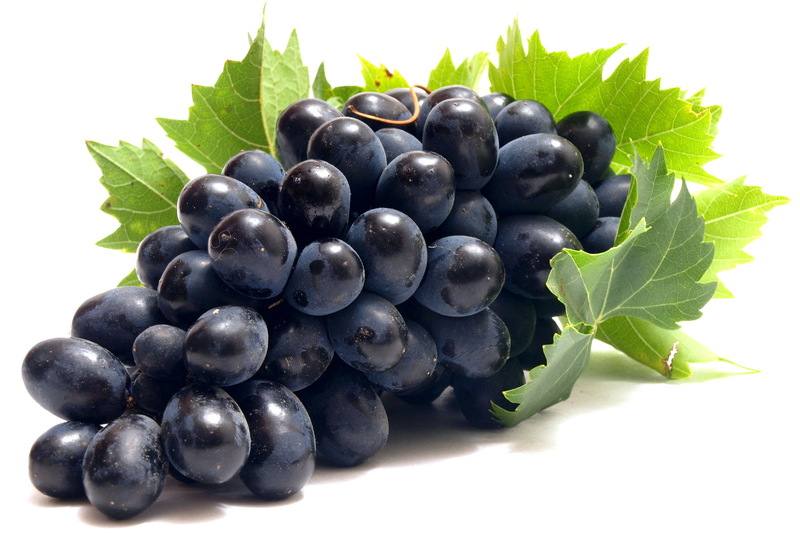 Grapes: High in ORAC resveratrol and vitamins. 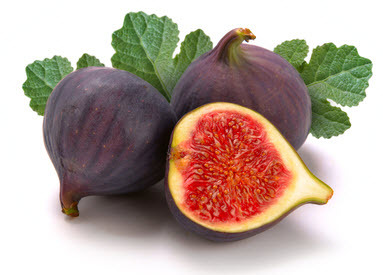 Figs: High in minerals and antioxidants. Olive Oil: An ancient health and beauty secret that can be drenched on all your vegetables and meats giving you beautiful hair and skin. It makes a fabulous topical ingredient in moisturizers and hair conditioners. 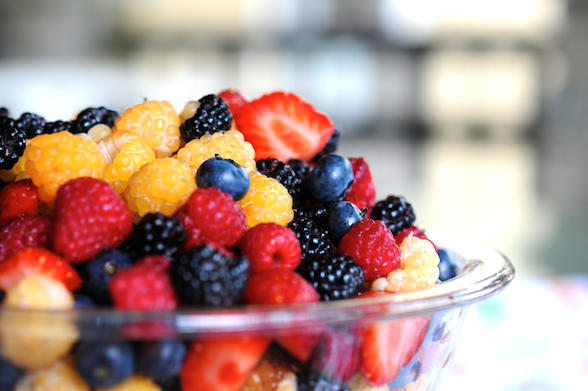 It is rich in Polyphenols which keeps your levels of LDL within healthy ranges. 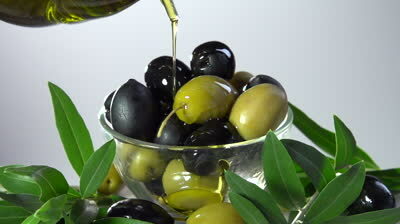 It also reduces your risk of strokes because it increases your levels of plasma oleic acid. Honey: Benefits are anti-bacterial anti-fungal characteristic because the bees add enzymes that making a natural hydrogen peroxide. Honey also increases your athletic performance and energy levels. Many researchers show honey can actually heal physical conditions ranging from cancer to sinus congestion, allergies, and heart disease. 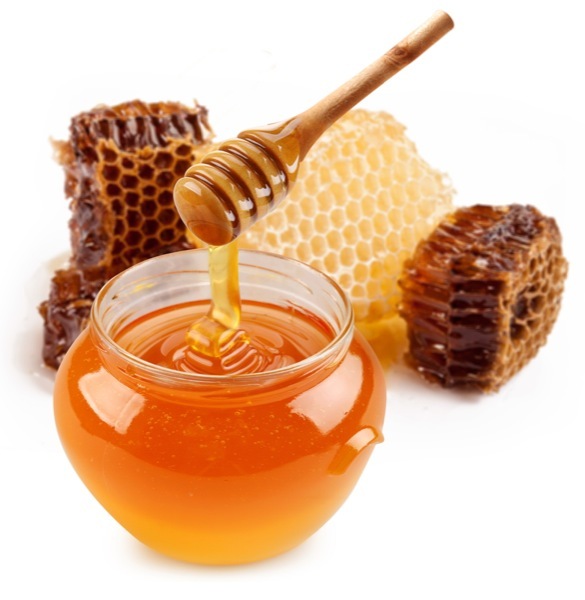 The best honey to add to your diet is the one that is harvested locally. 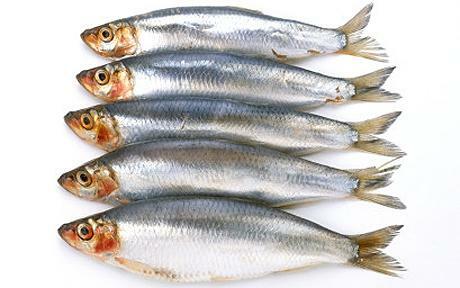 Fish: makes you feel so much better by increasing your protein intake and adding amazing Omega 3 fatty acids to your diet. The benefits of eating fish include decreased risk of depression, Alzheimer’s disease, diabetes, dementia, ADHD; prevention of inflammation; and reduced risk of arthritis, heart attack, and strokes. Note – Deep fried fish destroys the health benefits – research has shown broiling or baking with Coconut Oil or Extra Virgin Cold Pressed Olive Oil is the best way to get all the nutrients and benefits of eating fish. Stores such as Whole Foods and Fresh Markets will verify that their fish is low in mercury and clean and fresh for eating. Enjoy!